Do your dreams for the future involve saving the planet? Do you love geeking out with others who share your green dreams? Are you already taking small – or BIG – steps to protect the earth? Win an all-expense paid trip for two to Atlanta. Be our guest at an exclusive Captain Planet Foundation ECO-Party with some of the world’s true heroes for the planet. 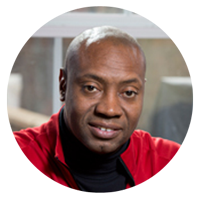 Attend an invitation-only press briefing with CNN International’s Natalie Allen and 2014 Captain Planet Foundation Awardees. Walk the “GREEN CARPET” with green celebs and eco-warriors. 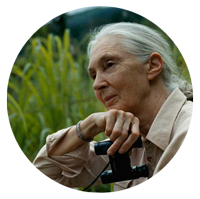 Join world-renowned primatologist Dr. Jane Goodall for a private event at Zoo Atlanta. 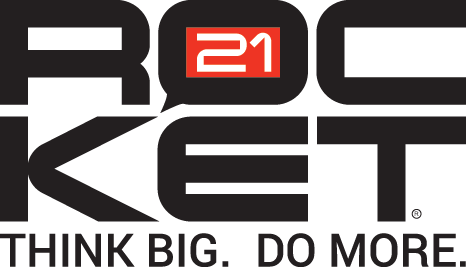 Become a Rocket21 Green Blogger (paid) for 2015. 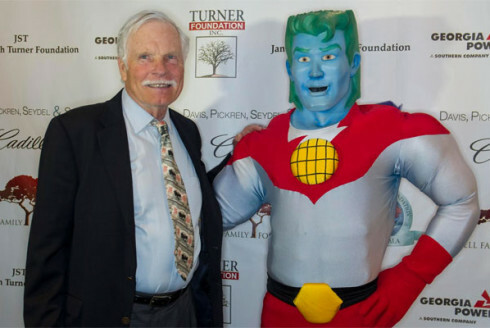 Be inspired as you honor these 2014 Superheroes for the Planet, along with media mogul and environmentalist Ted Turner, special guest Larry King, and many others. 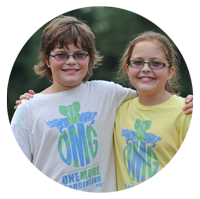 Founders of One More Generation Foundation (and Rocket21 Members). Two Tickets to the December 5th Captain Planet Foundation Gala. Includes an amazing dinner at the Rocket21 table. Are You an Ambassador for the Planet? How are you helping to protect the planet now? What are your Dream Green ideas for the future? Write a blog post or short essay. Or Write and perform a related song. Or Share a photo collage, drawing or poster. There are 4 ways to enter. Choose the one(s) that you think are best for sharing your idea. Judges from Rocket21 and Captain Planet Foundation will select the winning entries on the basis of passion, substance and creativity, plus a judge’s wild card category. 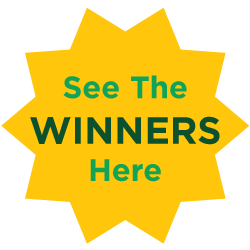 The contest will end at midnight (anywhere in the U.S.) on Friday, November 28th.